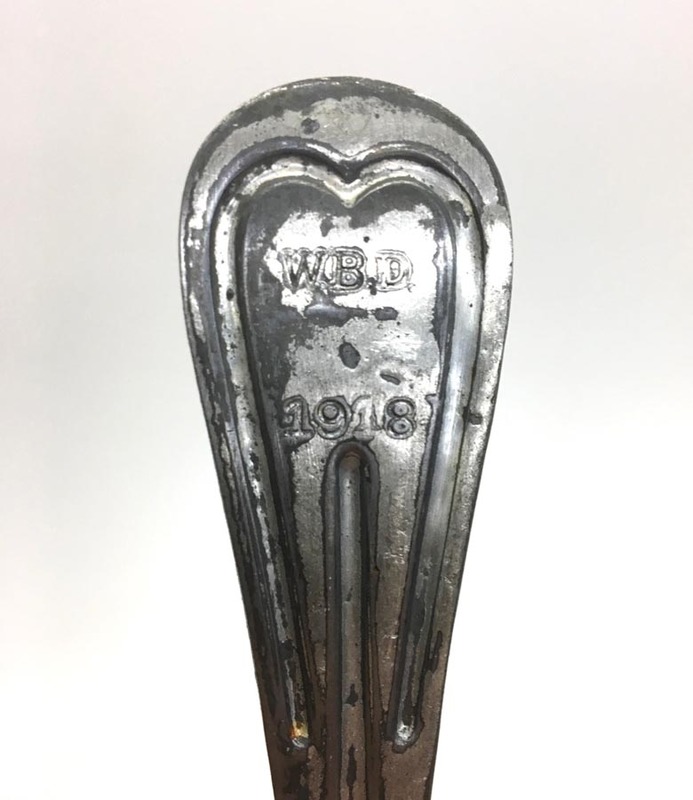 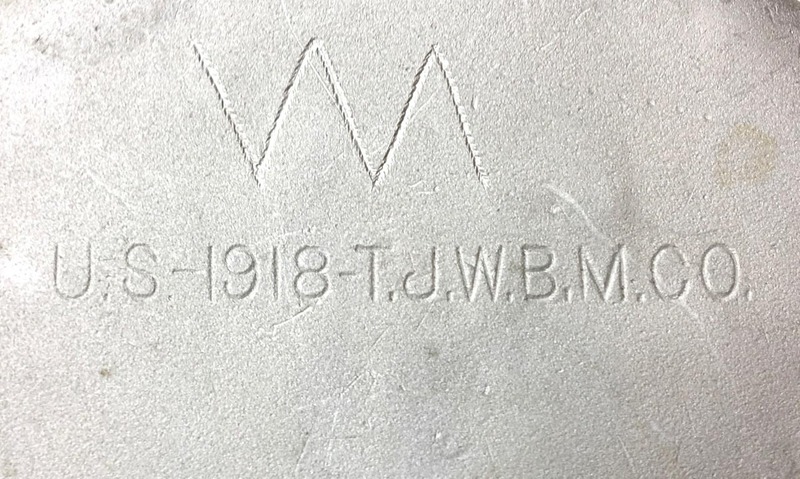 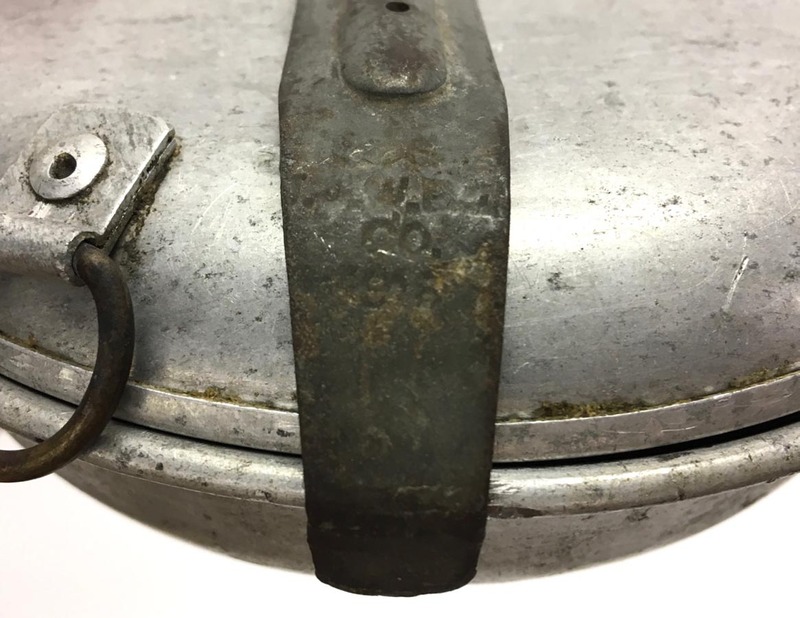 PHYSICAL DESCRIPTION: These WW1 items are in nice condition showing some wear and age. 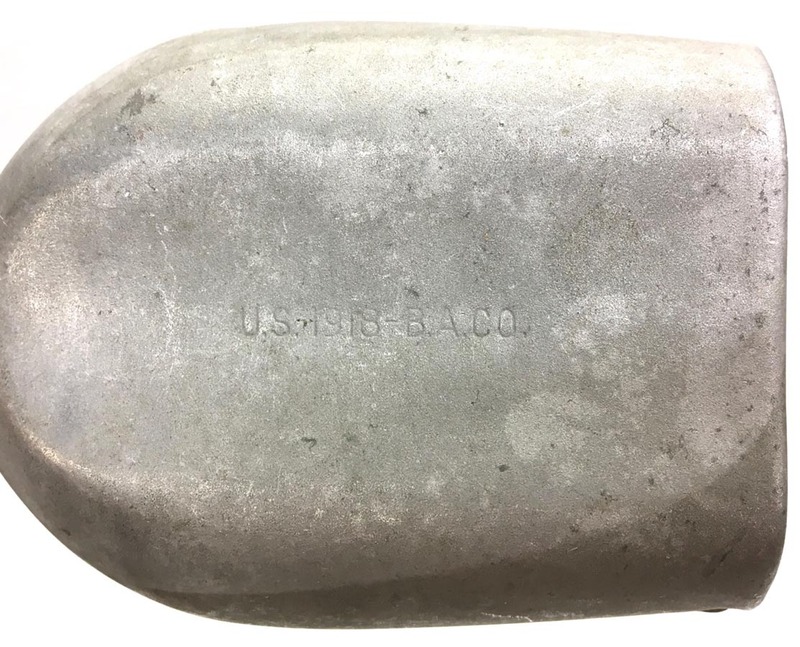 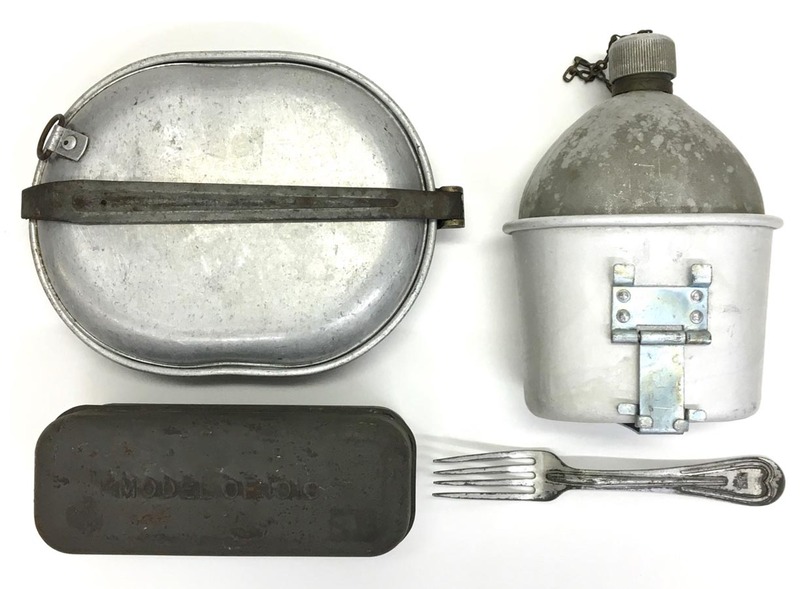 The canteen, cup and fork are all dated 1918 and the mess kit is dated 1916. 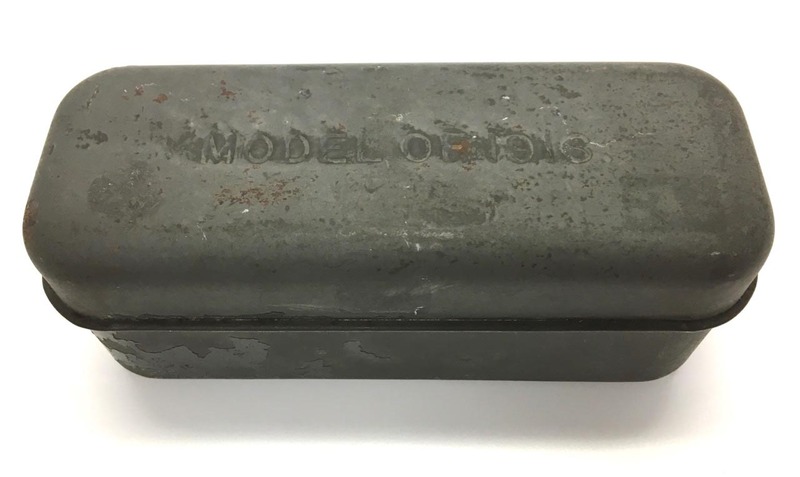 The bacon tin reads to top, Model of 1916.